I'm sure whoever bought this set will be getting there's soon too. Not that great reviews on the Wolf release I guess. PRE-ORDER NOW: THIS ITEM WILL BE RELEASED ON 19 FEBRUARY 2018, BUT YOU CAN PRE-ORDER IT NOW TO BE GUARANTEED A COPY. PLEASE NOTE THAT YOUR PAYMENT WILL BE TAKEN IMMEDIATELY, AND THE ITEM WILL SHIP JUST BEFORE THE RELEASE DATE. Awesome! Cash on Demand is one of my favorites. 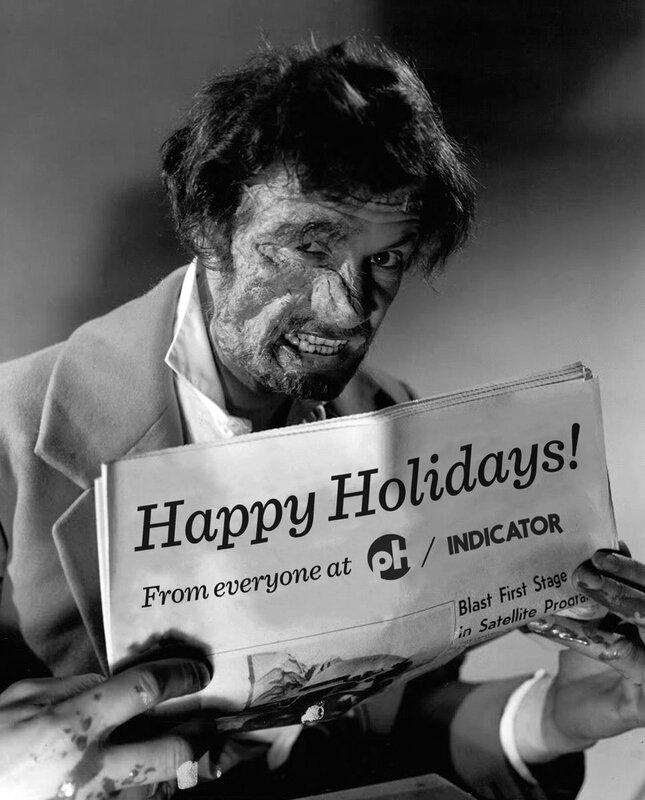 Looks like Revenge of Frankenstein is coming our way in the New Year. baggio, russweiss, Katatonia and 1 other person like this. Four classic and controversial works from the vaults of Hammer Films, all released on Blu-ray for the very first time. Containing a wealth of new and archival extra features - including exclusive new documentaries and appreciations, new interviews with actors and crew members, archival audio commentaries, and extensive booklets - this stunning Limited Edition Box Set is strictly limited to 6,000 numbered units. Shot in glorious Technicolor by award-winning cinematographer Christopher Challis (The Tales of Hoffmann, A Dandy in Aspic, Villain), this classic Gothic melodrama stars the then real-life husband and wife acting team of Stewart Granger and Jean Simmons in the tale of a murderous London businessman and the scheming housemaid who shares his dark secret. 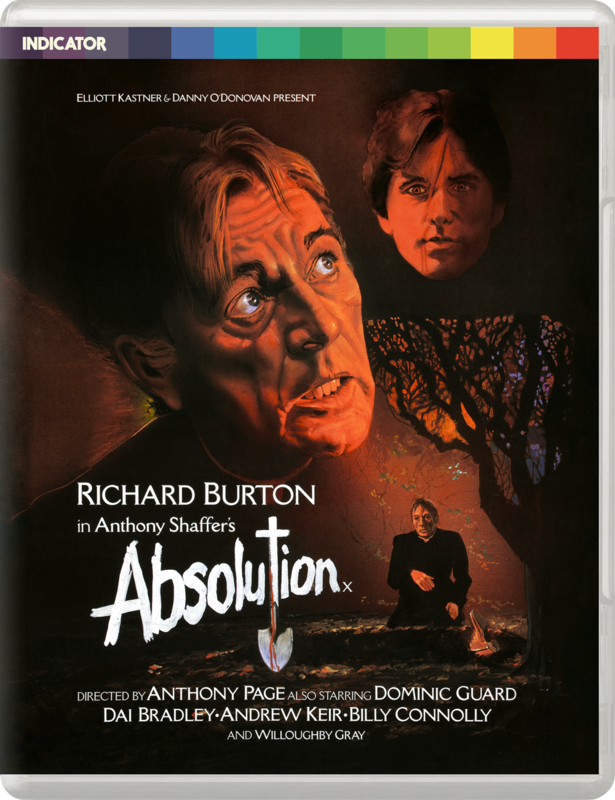 Also on 24 September, INDICATOR presents the UK Blu-ray premiere of Anthony Page’s underrated mystery-thriller ABSOLUTION (1978). 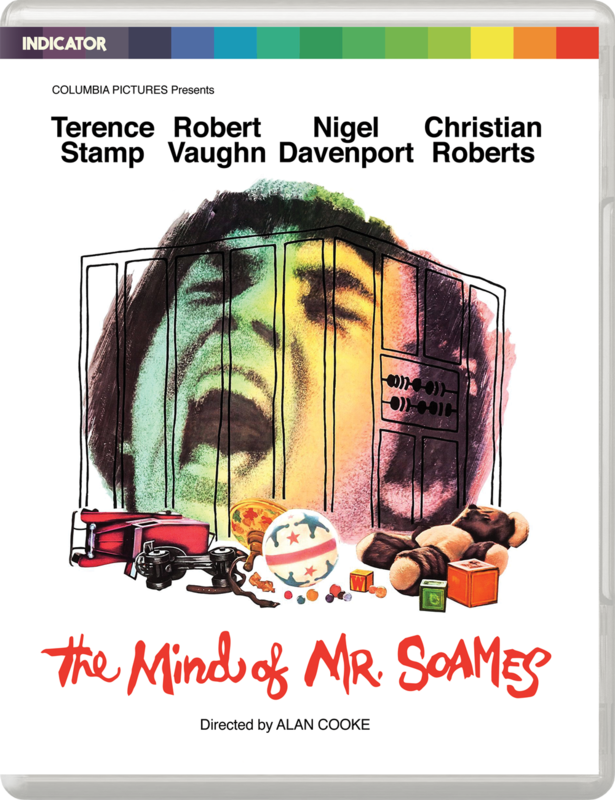 Based on a screenplay by The Wicker Man writer Anthony Shaffer, this unsettling drama stars the late, great Richard Burton, Sir Billy Connolly (in his first feature-film role), Kes star Dai Bradley, and the inimitable Brian Glover (Kes, Jabberwocky,Alien3). studio1, SilentScreams and baggio like this. Absolution and Born of Fire are musts! studio1, SilentScreams, Steel76 and 4 others like this. SilentScreams, Steel76, zbinks and 3 others like this. Both of these releases look great! Definitely plan on getting both of them. studio1, Katatonia, hots4 and 1 other person like this.